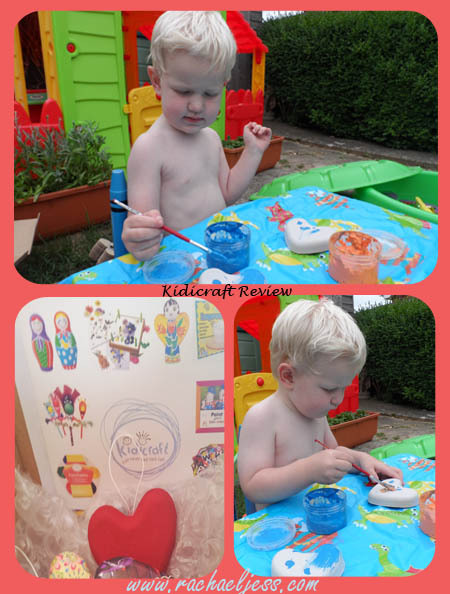 We were recently sent the Angel Malma Build Your Heart Pack from Kidsonestopshop to review. When it turned up it contains the heart components needed to make 24 hearts and if I'm honest I thought it was a lot of money for what you get. It is very much worth its money. 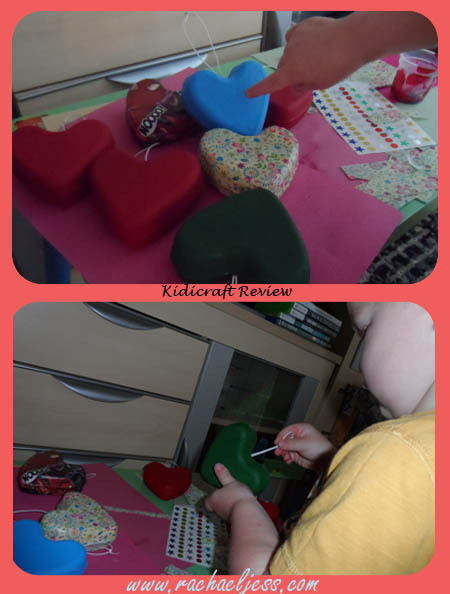 Obviously, part of the fun of this craft project is making up the hearts. As Max is only little I let him colour in some of the pieces whilst I set about putting the hearts together. It's once you have 24 hearts made up and scattered around the table that you see this product is very much value for money. 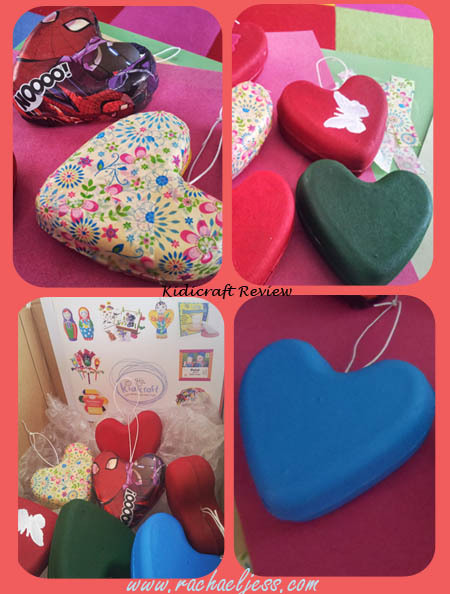 Once the pieces were glued together we set about painting the hearts and obviously I could not resist creating a spiderman heart and using my good old Mod Podge to decorate another. 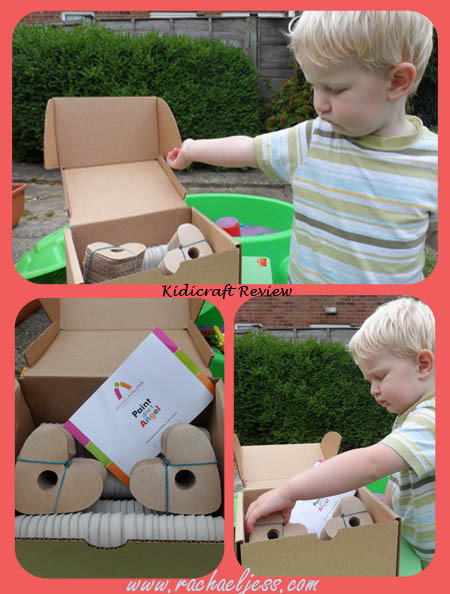 This pack costs £24.99 and it will keep your little ones amused and entertained for ages. 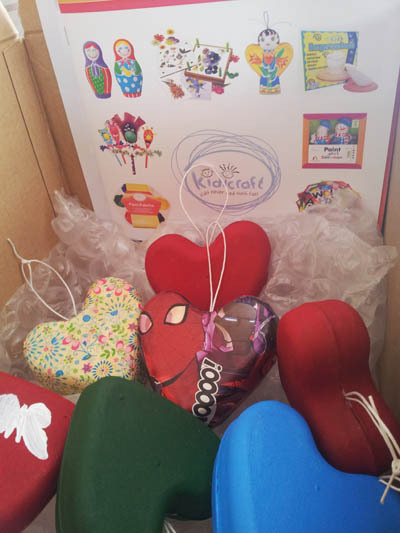 They have to make up the hearts, then paint and decorate them as they wish and then finally get to hang them up. You can use these at a play group, party or just for your little ones and will last a long time.